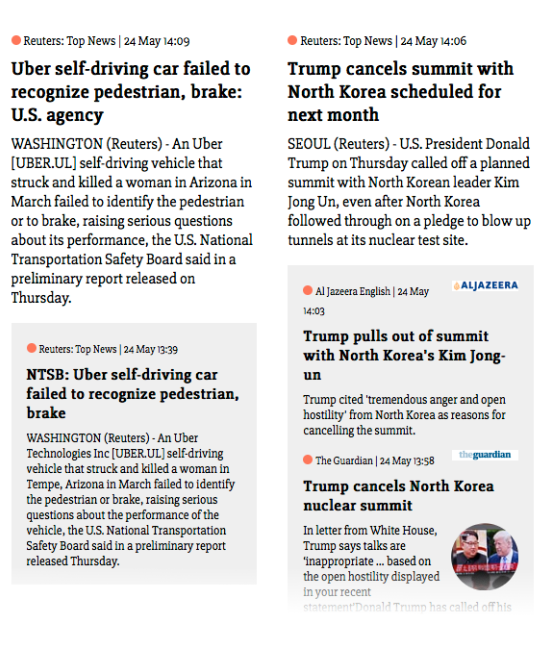 The Feed Reader that automatically groups similar articles. 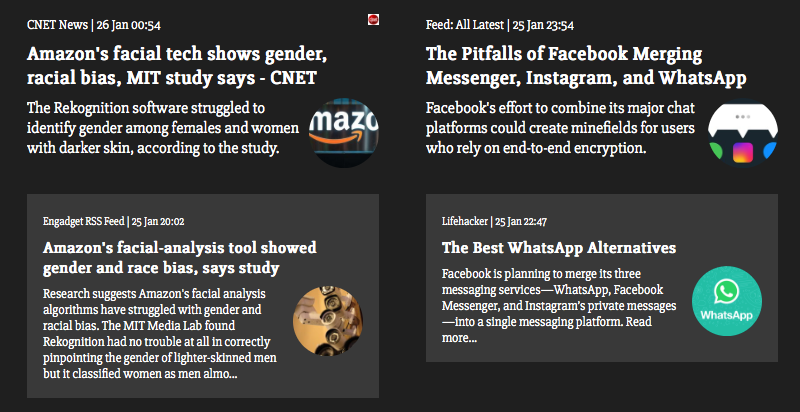 Nooshub can group articles from your RSS feeds that are similar. That makes it easy for you to compare different viewports on the same topic. It also cleans your feeds and helps to detect trending topics. 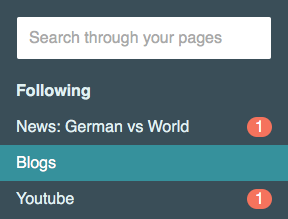 You can follow your favorite newspapers, blogs or podcasts and create your own personal pages from it. You can also follow readymade collections that were picked by us or adjust them to make them your own. * Currently usable for english and german. You can turn off clustering for each feed collection. Nooshub shows which collections have new articles in realtime, and lets you search through all articles from the past. You can also use it for your favorite podcasts and play them in place. For many topics there are collections made by us with the best feeds we found. You can follow them or 'fork' them and create your own version to get started quickly. If you already have a OPML file you can import it to easily create new collections. Feel free to check everything out with no strings attached! As there is no advertisement on nooshub, using the reader after the trial is 2.50$/month (3$/month if you choose to pay monthly instead yearly). Crude oil jumped almost 3% on Monday after the United States said it will tighten a clamp-down on Iranian oil exports in May while U.S. equities were little changed as Wall Street braced for corporate results in a busy earnings week. A federal appeals court on Monday denied a request by former U.S. Army intelligence analyst Chelsea Manning to be released from jail on bail, and upheld a lower court's decision to hold Manning in civil contempt for refusing to testify before a grand jury.